Can also be found at the following places: Topo Ranch, Eco Threadz, Grassroots Fair Trade Store, Nurturing Nature, Pangea Vegan Products, Perpetua Boutique Organique, Global Fayre, Kaplar’s Pharmacy and Regenerate, Easton Mountain Gift Shop, MooShoes, Sustainable NYC, Inspired, Fanciful Fox, The Chocolate Shoe Box and many others. 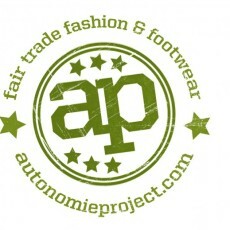 Organic, Fair Trade, and vegan clothing & footwear for children and adults. 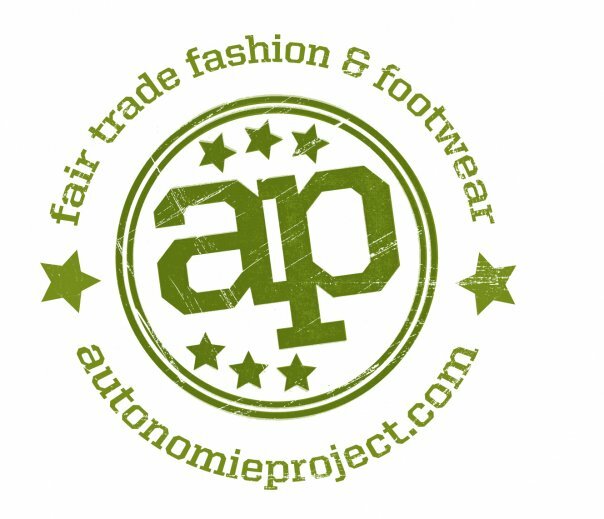 Autonomie Project supplies high-quality garments at competitive prices to consumers that wish to make purchases with a social and environmental impact without having to sacrifice their own personal style, or break their wallet. 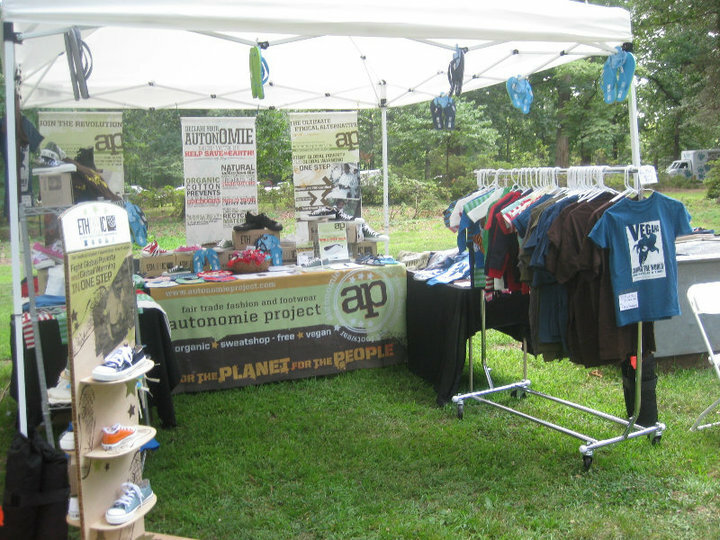 In addition to a feel-good and fun shopping experience, Autonomie aims to raise awareness about today’s most pressing global issues. 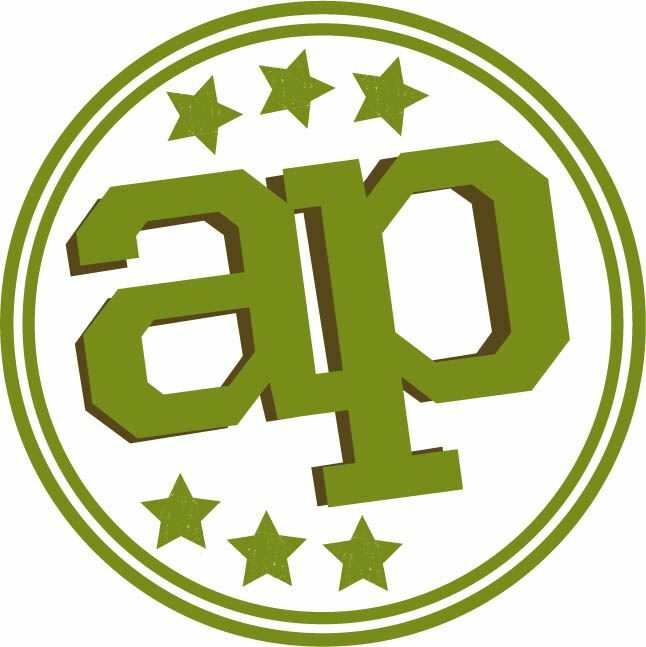 We hope to inspire our consumers to take action and help us uplift the communities of workers around the world that produce our goods. 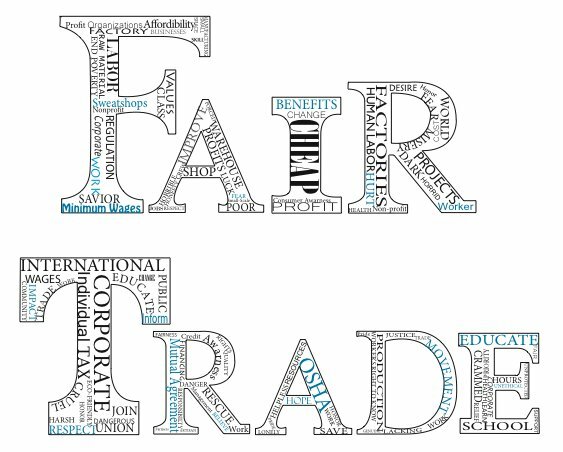 We work exclusively with small, independent cooperatives and Fair Trade certified facilities located in developing areas of the world. We only use organic cotton, all natural FSC rubber, and vegan materials in our collection to lessen our environmental impact. 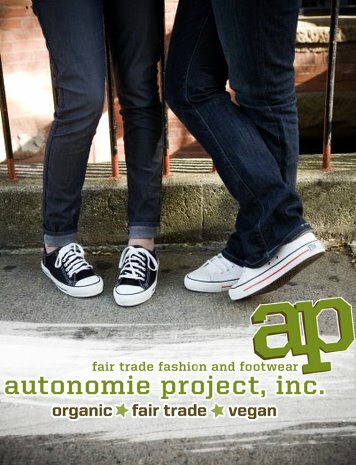 We always keep style in mind, so you can style yourself fashionably and ethically with Autonomie Project.